Here’s a couple of adverts for the Nokia N9 found by miemie. It’s a little bit like those initial Jesse’s Girl adverts where they emphasise the swipe gesture subtly. 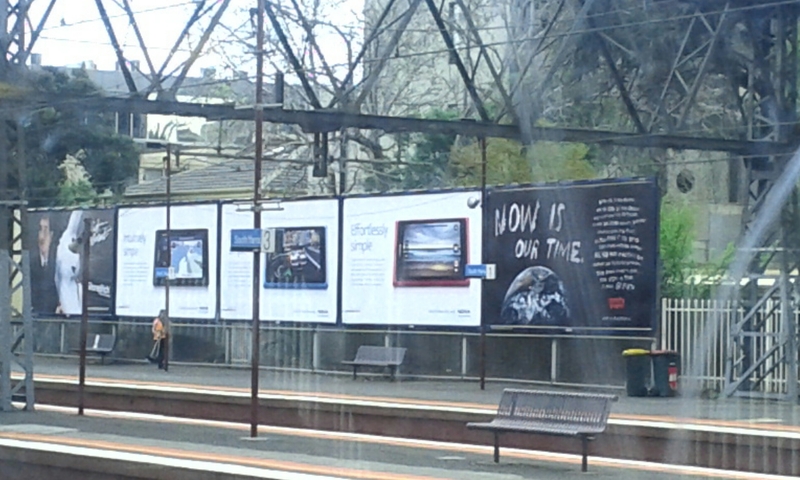 Oh whilst we’re talking about N9 ads, reader SC Chow emailed us an advert he saw whilst at a station stop in Melbourne, Australia. 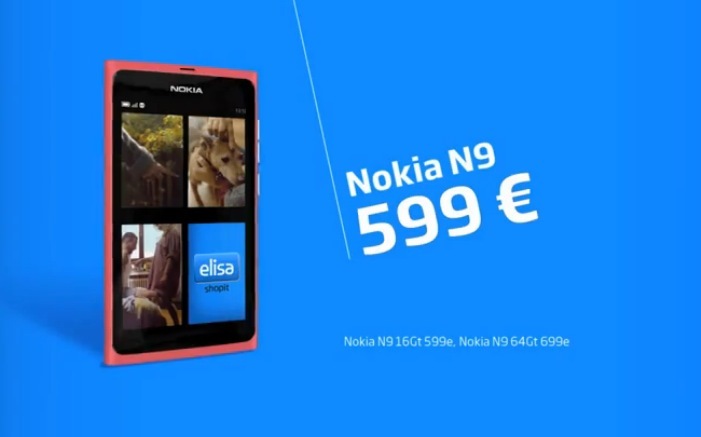 « Videos: Nokia 603 hands on demoes.